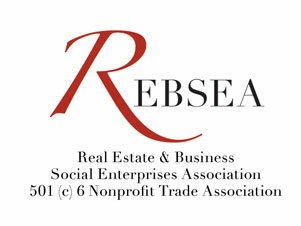 REBSEA Team - Realtors as Super Heroes? As the Avengers begin to dominate the big screen with their Super Hero deeds it is time to recognize that we have Super Heroes right here in our own communities. These are the Realtors, lenders, and insurance agents who care about the fate of the less fortunate and do their part to help by donating part of their commission to the Nonprofit Organizations in their community. This team of 'Super Heroes' band together in an alliance with the Nonprofits who want to remedy injustices against those who need our help the most.......our Veterans, the Homeless, Animals, Children, and take action against the oppressive diseases such as Cancer that ravage the land. Yes, we have everyday Super Heroes among us. Their weapons are not the swords or bolts of lightning of the Avengers, but instead are the donations they give to local Nonprofits from their commissions. If you buy, sell, mortgage or insure your property with the help of these Super Heroes you will be helping to make your community a better place to live for the many who need our help.